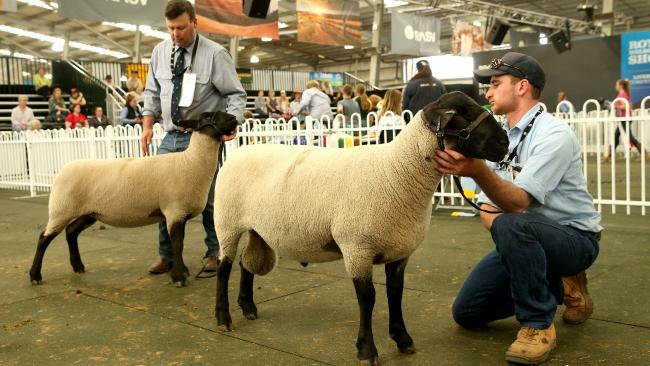 We continued our success from Adelaide with great results over at the Royal Melbourne Show. 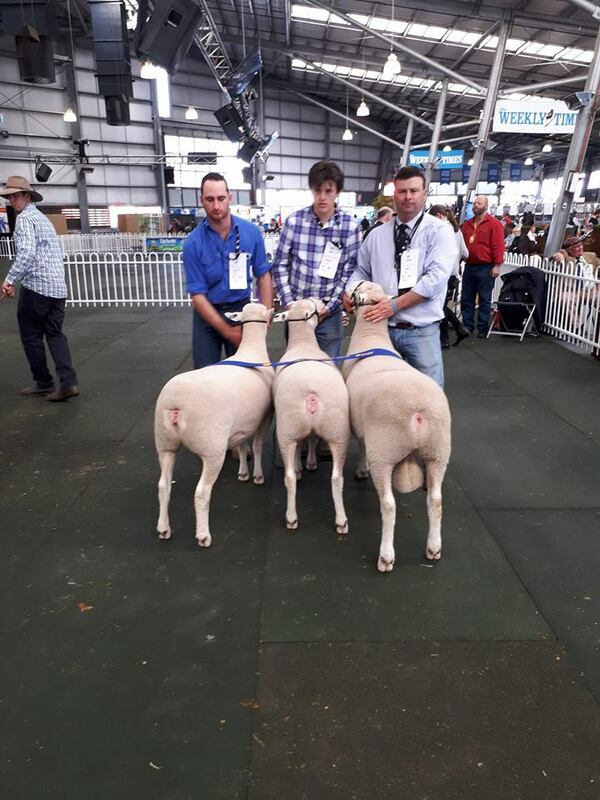 Read report from the Weekly Times here. 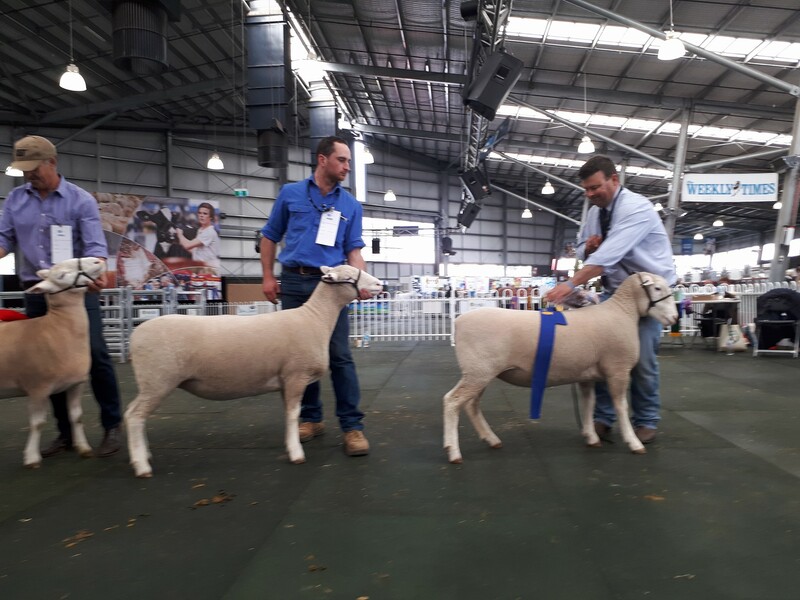 Grand Champion Suffolk Ewe and Ram.